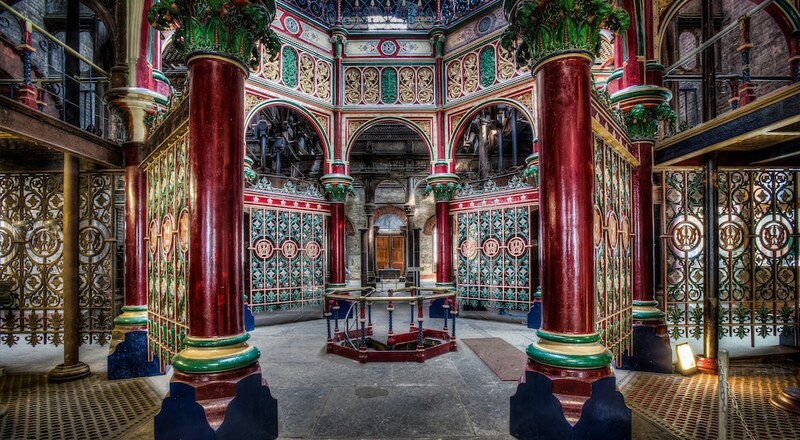 Crossness Pumping Station is an unexpected hidden gem in east London. 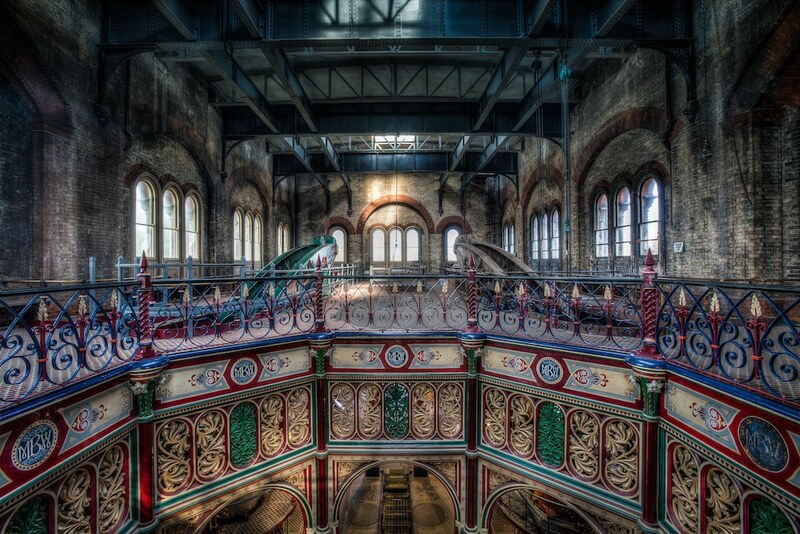 Known as the ‘Cathedral of Sewage’, Crossness Pumping Station first opened after The Great Stink of 1858. To summarise, this public disaster came about after commissioners were unable to reach an agreement regarding the city’s sewage systems. This meant that the Thames became heavily polluted and, combined with the unusually warm weather that year, it created a putrid smell – a smell so bad that it almost drove MPs out of the Palace of Westminster. Eventually, the Victorians recognised that they should probably get their act together and come up with a plan to de-stink the city, so they reviewed Joseph Bazalgette’s plan. The plan consisted of two sewers, as far away from the city centre as possible, that would drain sewage eastward and allow clean water to flow into the river. 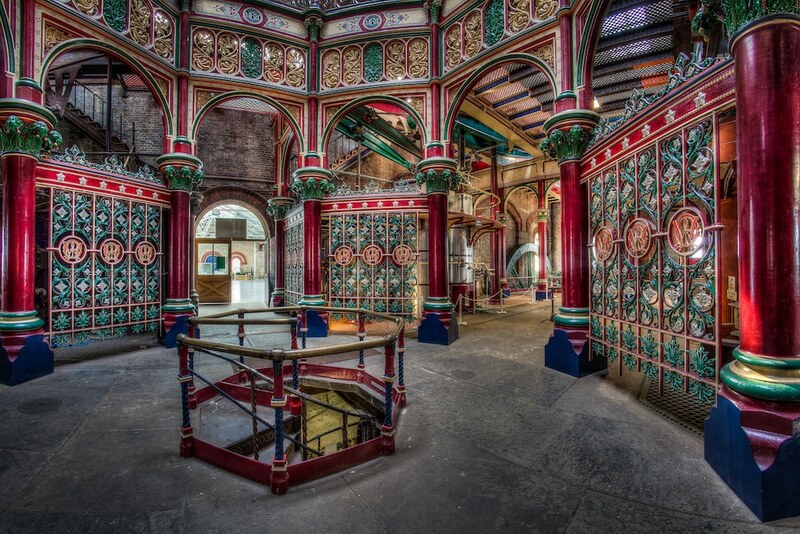 Crossness Pumping Station opened in April 1865 and was a fully functional, and frankly stunning, sewage station until the 1950s. 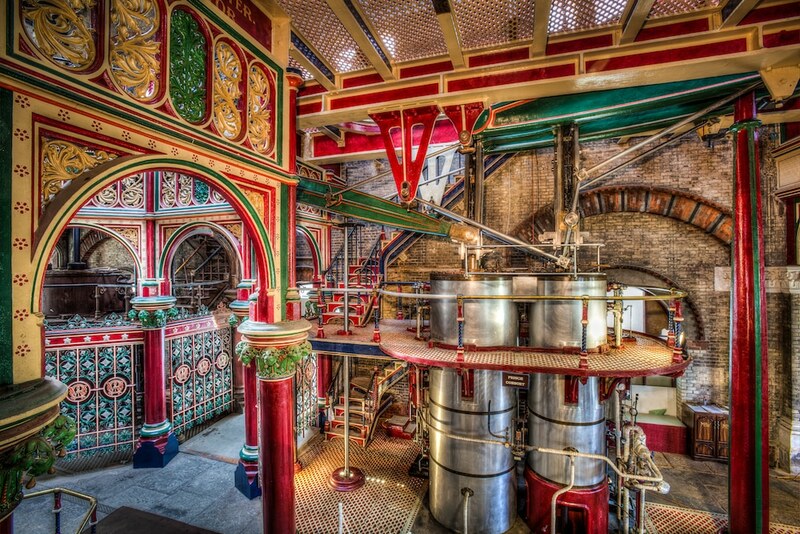 After the site fell into disrepair, a group of volunteers kept the engines looking lovely, and funds from the Heritage Lottery Fund and the English Heritage have meant that you can still visit today. It sadly had to close recently due to asbestos being found in the Beam Engine House back in 2017, but it’s finally reopening in March 2019! 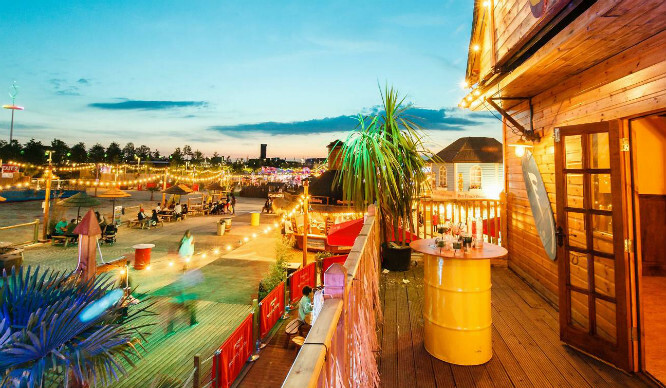 Location: The Old Works, Bazalgette Way, SE2 9AQ. Nearest station is Abbey Wood. See it on Google Maps. 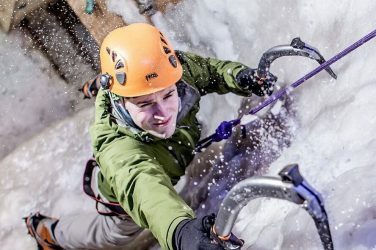 Opening hours: most Tuesdays and Sundays from March 31. See website for exact dates. Entry: guided tours cost £12 (+ booking fee).